Wagner’s Ring cycle is one of the greatest works of all opera. Keith Warner’s production is conducted by Antonio Pappano, Music Director of The Royal Opera, and this final revival is cast with an outstanding international array of Wagnerian specialist singers. The full cycle’s four operas journey from the beginning of a world to its destruction, with gods, heroes and monsters. This epic myth portrays every type of human emotion in music and ideas of extraordinary power. The Ring is always a special event in the operatic calendar: once experienced, never forgotten. Die Walküre (The Valkyrie) is the second opera in the cycle, and features several of the Ring’s musical highlights – the sparkling Magic Fire Music and the electrifying Ride of the Valkyries. 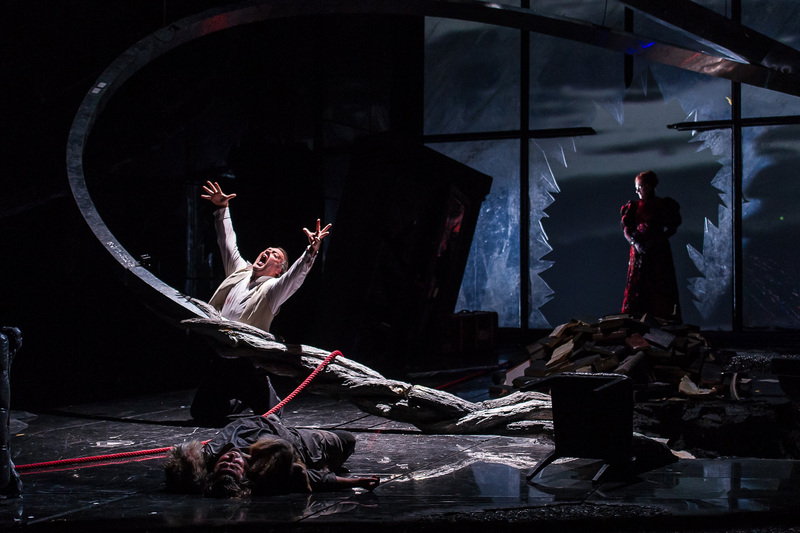 But among the musical fireworks and Norse mythology, at the centre of this opera are the unforgettable characters and the complex entanglements between them, including twins Siegmund and Sieglinde, and Wotan and his Valkyrie daughter, Brünnhilde.